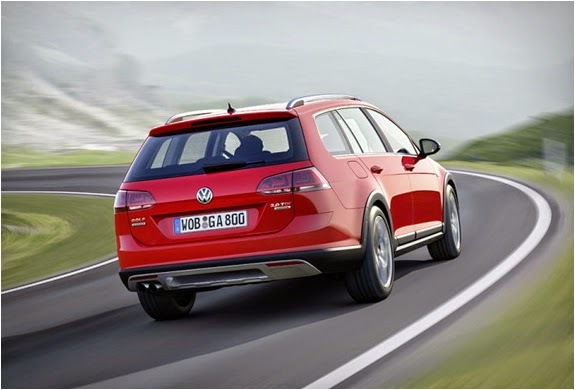 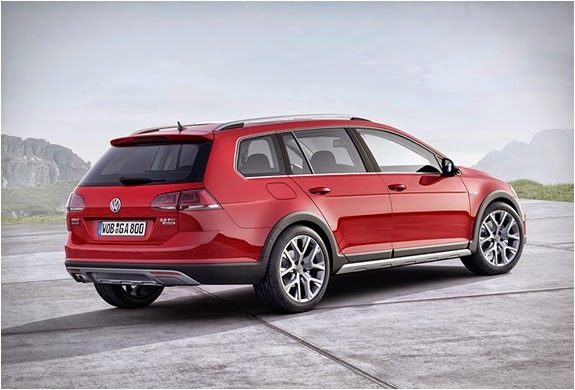 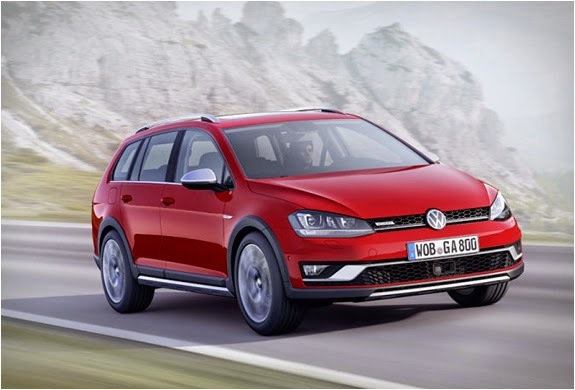 Volkswagen have unveiled the Golf Alltrack, a rugged little wagon with off-road driving ability. 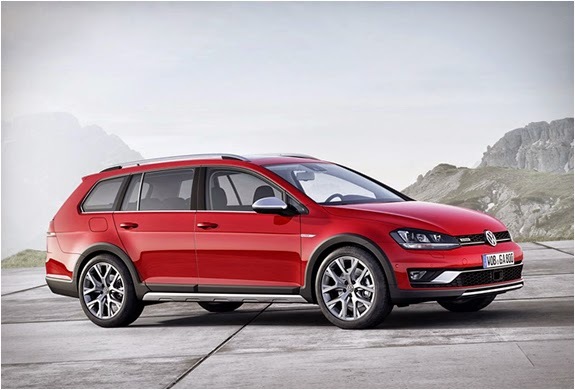 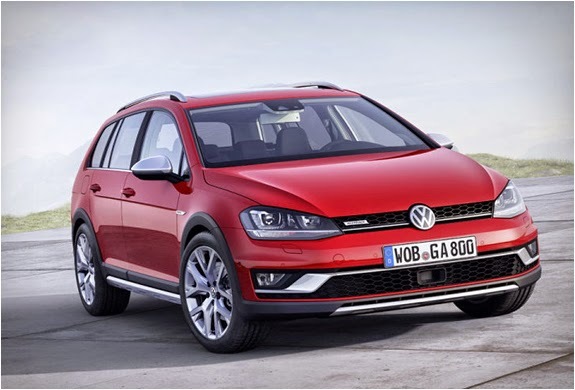 The Golf Alltrack is fitted with 4Motion all-wheel drive and features an increased ride height and restyled bumpers with plastic and aluminum protection plates, improving your off-roading experience. 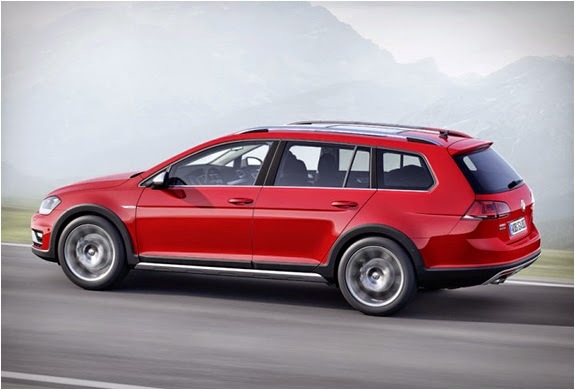 As far as engine choices go, four options will be available: a 1.8-liter turbocharged gasoline unit with 178 hp, a 1.6-liter turbocharged diesel with 109 hp, and a 2.0-liter TDI oil-burner available with 148 hp or 182 hp.